WP Car Rental Theme has been developed to be used with CRS* plugin, to be purchased separatly at codecanyon. WP Car Rental Theme can be used without CRS (booking system) based on contact form 7. Published by Inteligencia Web, on June, 2018. Please read all documentation before installing WP Car Rental Theme. If theme will be used with CRS*, please install CRS before installing it, following its instructions. Search for the desired plugin, install it, activate it and follow its instructions. Before adding demo content, please install and activate all theme required and recommended plugins, by following plugins section instructions. Demo content can be added in 2 way, first is using One Click Demo Import, and the second is doing it manually. Assuming that “One Click Demo Import” plugin has been installed, navigate to WP Admin Nav->Appearance->Import Demo Data and click on “Import” on the desired demo. All done, Have fun! Add all pages, re-order them as you desire, set it to primary and mobile menu and save changes. Any option can be modified independently before or after wizard. With more than 400 options, user will probably reach any design without coding knowlege. After saving at any section of theme options, a minified CSS file will be auto generated with the new style. 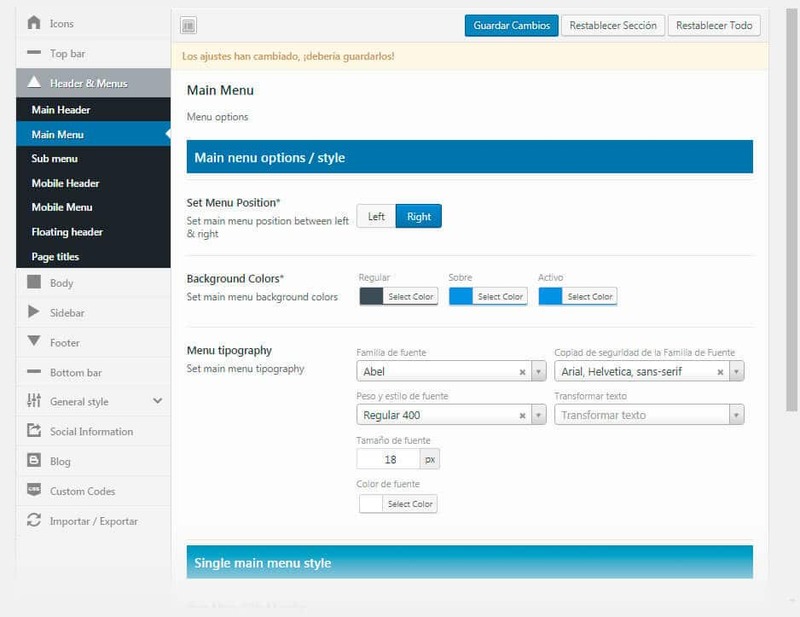 For inital setup, we recommend to use color scheme wizard before modifying regular options. Set site icons for all sizes. Icons are not required, but we recommend to upload at least “Favicon (16×16)” and “Big favicon (32×32)”. It will also help your SEO. 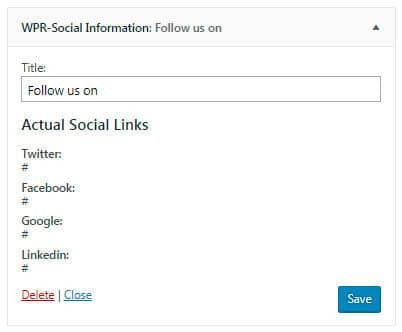 Select if show or not top bar, plus its content defined at “social informations tab” and style. Set main logo and its position between left and right, plus header style. If the option “Set Actual Logos For Mobile Header & Bottom Bar?” is selected before saving, logos will be copied to mobile and footer section. Set main menu options and style. Set mobile header logo and style. Set floating header mode and scale on/off. Set page titles options and style. Set body background color, images and paddings. Set global sidebar options and style. On single page edition, is posible to select sidebar position. Set footer options and style. With the posiblity to set columns quantity. Set bottom bar options, logo and style. For “Terms & conditions” page, we added the posibility to set plugin “Terms & conditions” page for ease usage. Set theme typography independently or globally. Set buttons and links style. Set theme primay and secondary colors. Some parts of the site as fancy title underline will use secondary color. See “Color Scheme section” for wizard detailed information. Set company information and social networks. Information added here will be used at top bar if active or widgets if added. 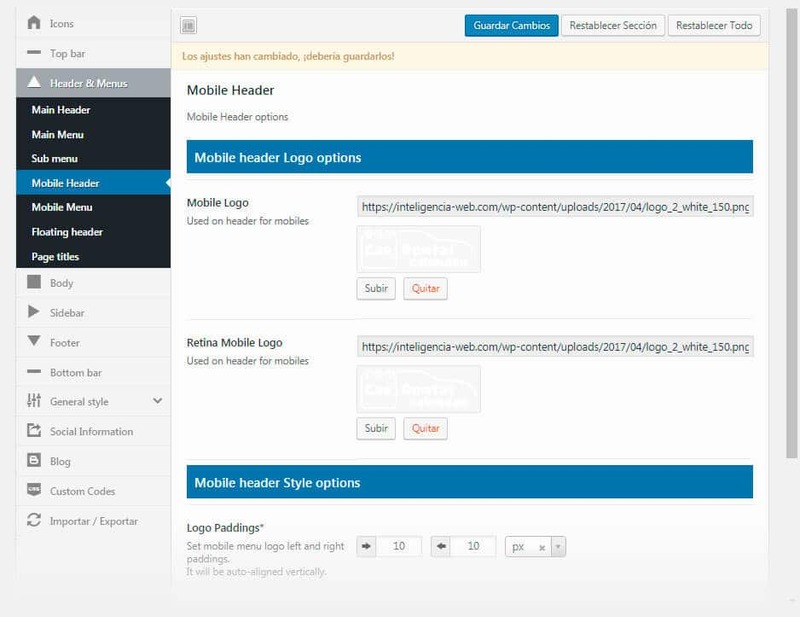 Options to customize the template called “Homepage (With CRS search form)” or “Homepage (With Contact Form 7)”, to be able to select form action page, slider images and options, styling and more. Add custom codes as CSS, JS or HTML on header, footer or disable it. At the moment, backend calendar view works per item, but on next updates we will add an option to select between “per item” (usefull for single item reservations site) or “per reservation” (usefull for multiple item reservations site). Homepage: used for home page to prevent page title and body top padding. booking form can be added in the content from visual composer elements, as it is done on the demo on the secondary home page versions. Homepage (with Contact From 7): used to be able to add form demo style, to be customized from theme options. 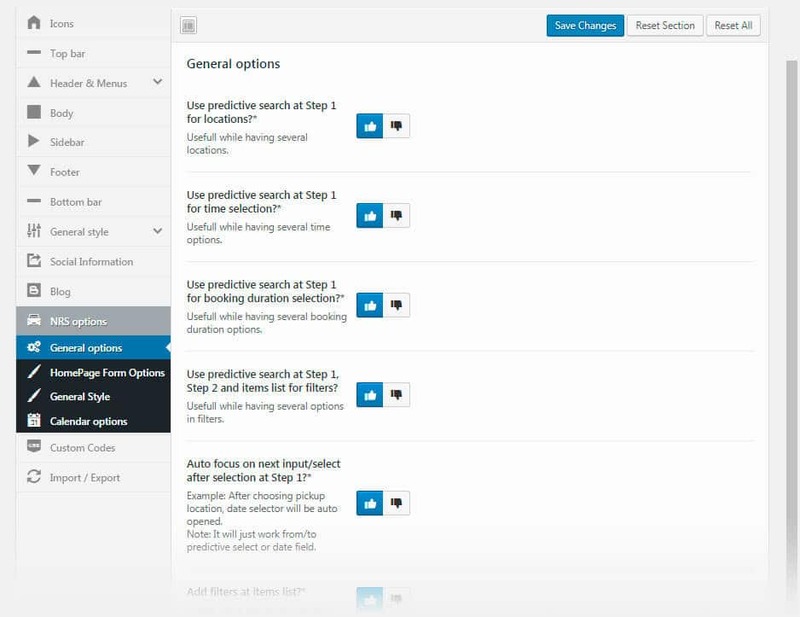 See CRS Theme options. If selected, a new option will appear, to set the contact form to use. 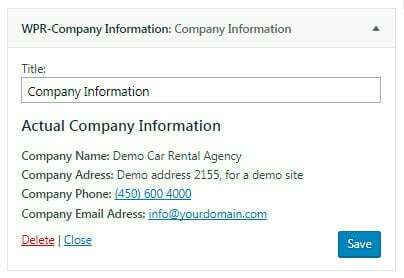 Read this section if WP Car Rental theme will be used using Contact Form 7 for booking request, instead of Car Rental System Plugin for booking system. We highly recommend to import demo data, as forms will be imported. Once is done, forms can be edited at WP admin bar->Contact. 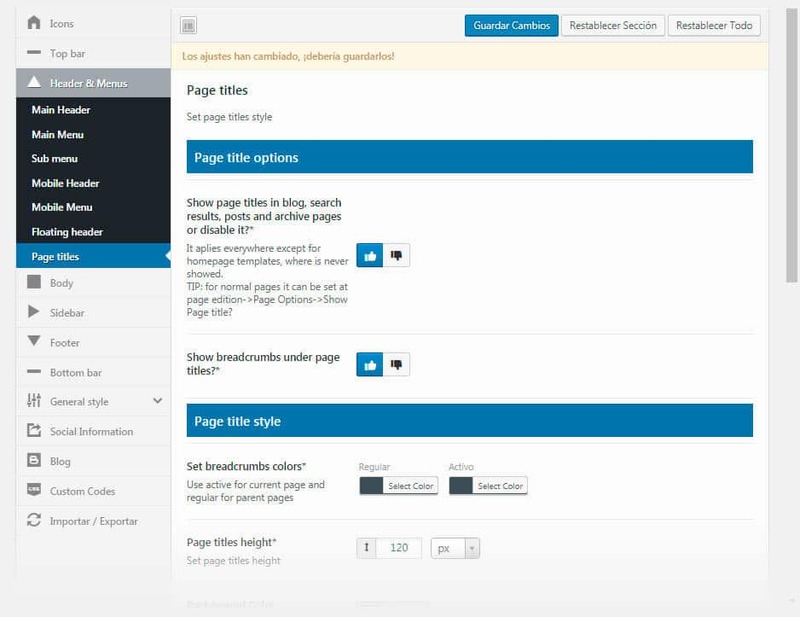 Directly in the page content with visual composer or by adding its shortcode. Using the template “Homepage (with search form)”. 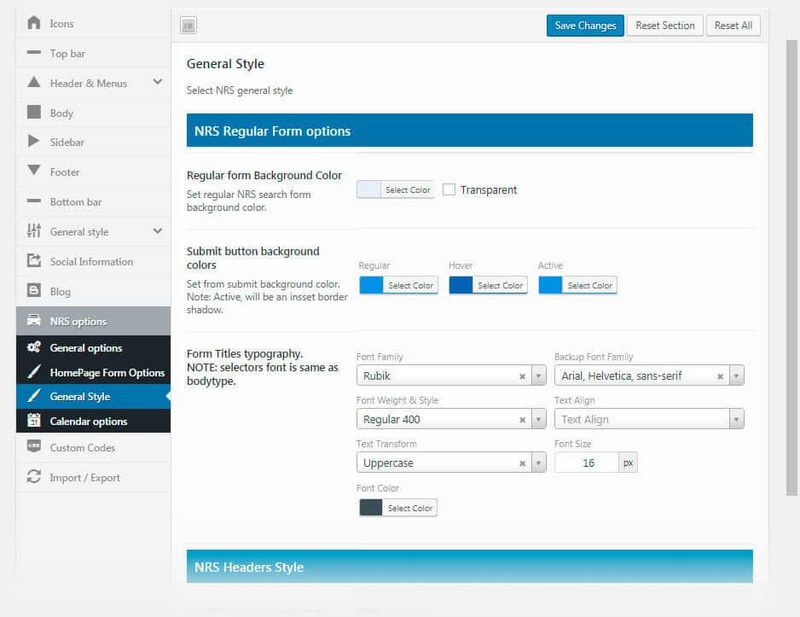 Set plugin usage to contact form 7 and set desired style and options at Theme options->Homepage form options. Then select on page edition the desired form. Desired form is selected on page edition to give the posibility to set one per language. WP Rentals Theme offers an exclusive dashboard widget to fast and easy access to the most important pages of a rental system. NOTE: Contact information at contact page, needs to be modified manually by editing its page content. NRS shortcodes – Including all plugin templates with lot of options. All NRS shortcodes possibilities are added with extra features as autoplay, items quantity per window size, navigation on/off, and much more. 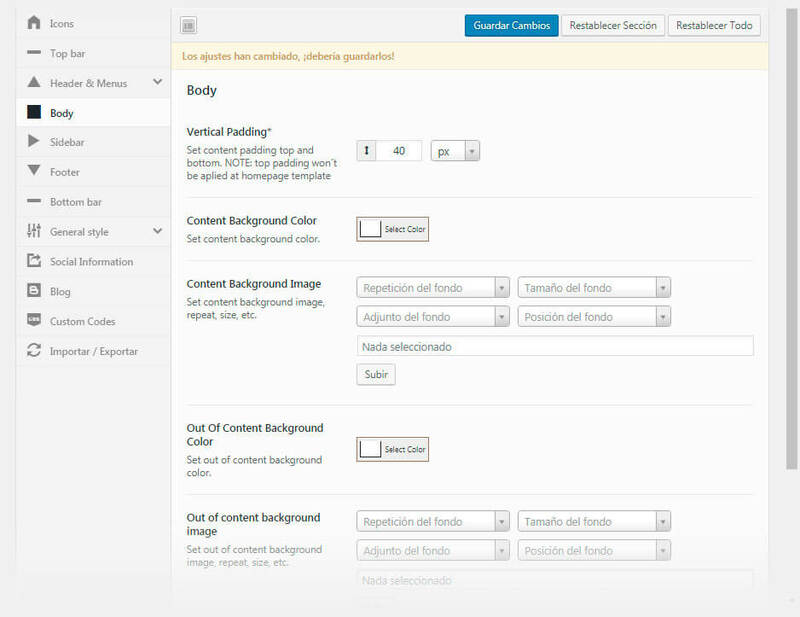 NOTE: NRS shortcodes that are a slider wont work if they are not added with visual composer. Add an underlined title and set its alignment. Underline color will be secondary theme color. Add a diagonal end where you desire by selecting the orientation, degrees and color. WP Car Rental Theme is WPML ready. To add the language selector at top bar, please install and activate WPML and activate the language selector option at top bar theme option. 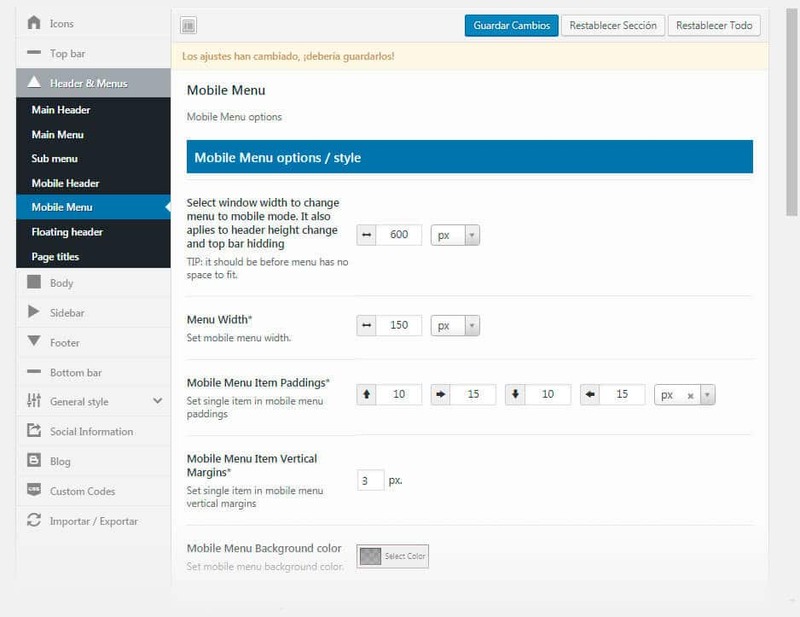 Optinally, modify the default layout, with the options: flags, dropdown, inline. If active, it will be automaticly added to the bottom of the mobile menu in flags mode. NOTE: Selector will be showed just if there is an existing translated content. To check theme status, please navigate to WP Admin Nav->Theme Options->Theme Status. On this page you will be able to see your actual theme version and the latest version. To update the theme, please login here, click on “Instalable file” to download latest version, and perform any of the following actions. Go to WP Admin Nav->Appearance->Themes. Replace theme folder via FTP with new files. 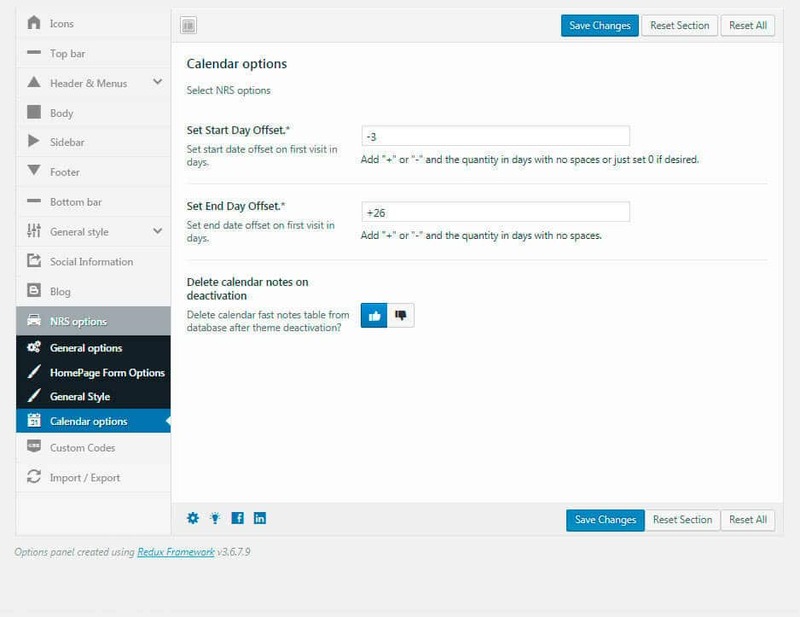 Navigate to WP Admin Nav->Theme options and click on “Save Changes”. Navigate to WP Admin Nav->Appearance->Install Plugins.